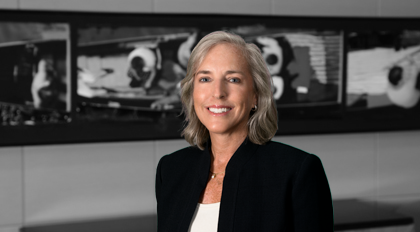 Ann West understands it's important for clients to feel confident that their retirement, stock and executive compensation plans are being operated in compliance with ERISA and the Internal Revenue Code. She helps clients understand the complex regulations affecting their plans- providing both comprehensive legal advice and practical solutions. Having worked as the Retirement Plan Design Manager for Bank of America, she has been in her clients' position -- working to design, communicate and implement retirement plans -- and understands the administrative complexities, as well as the need to provide accurate and simple employee communications. She also has experience negotiating with the Department of Labor to reduce penalties for noncompliance.